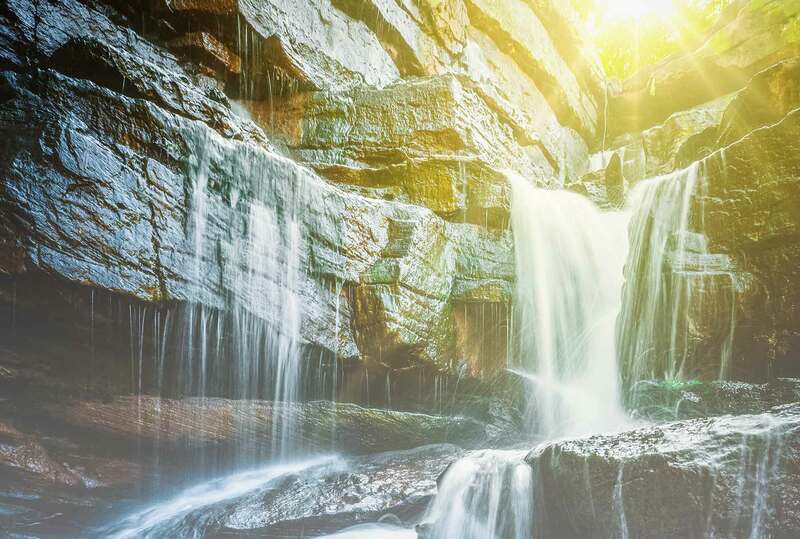 Natural Source Spring Water From The Kampot Mountains. 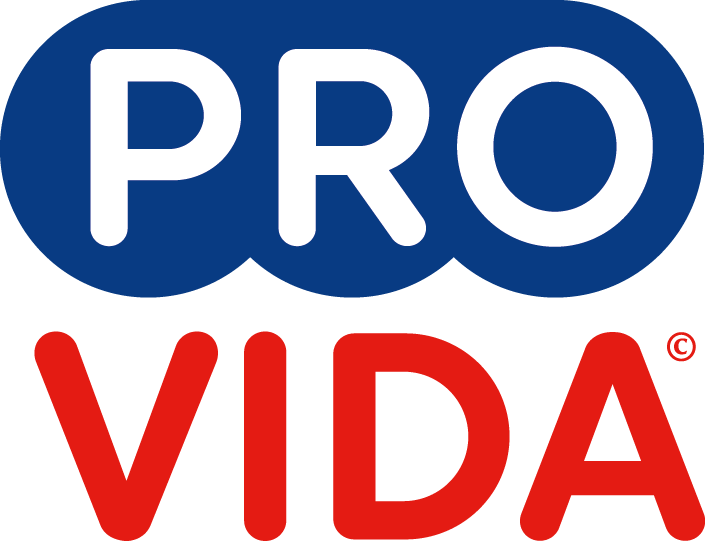 Pro Vida is for you and your family, your best choice! 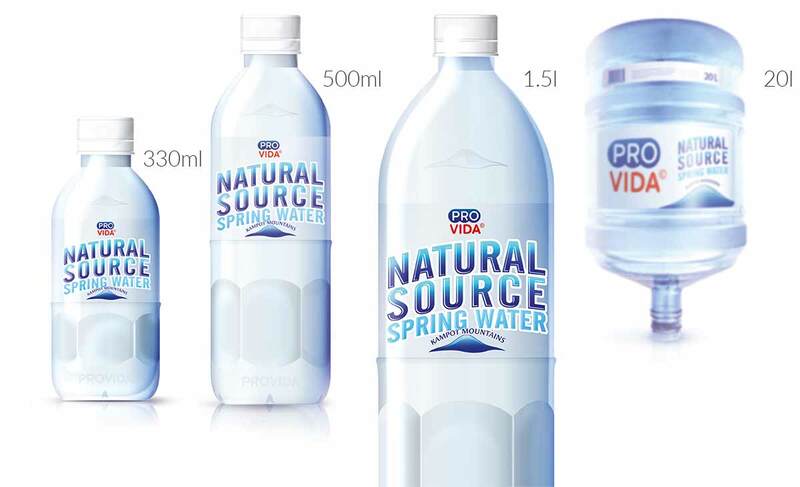 With its well-balanced mineral content, Pro Vida is suitable for all in the family any time, any day - at home, at work, at school or on the go. 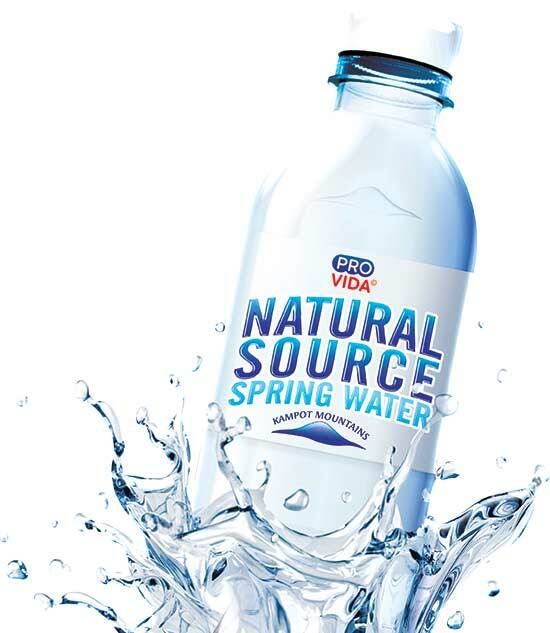 Why is Spring Water better? Finely tuned for your body. 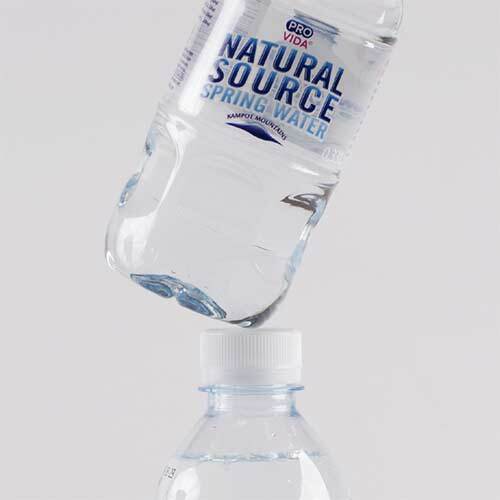 Spring water is also sometimes called artesian water or ground water. 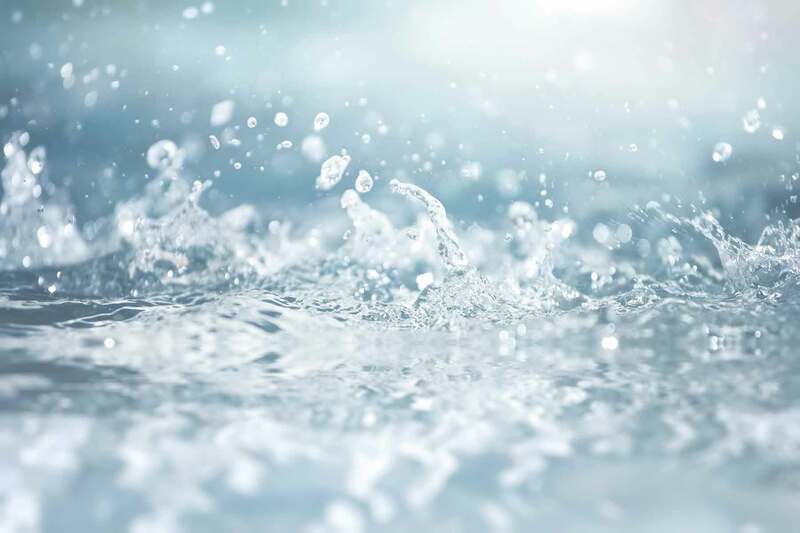 The Environmental Protection Agency defines it as water that comes from an underground aquifer. 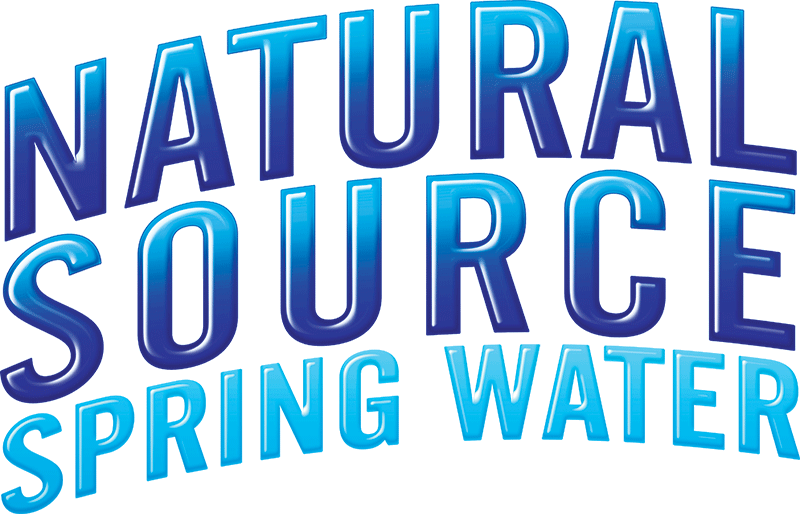 Spring water may be treated or not but in all cases, Natural Spring water is collected when it flows or arrives to the surface. 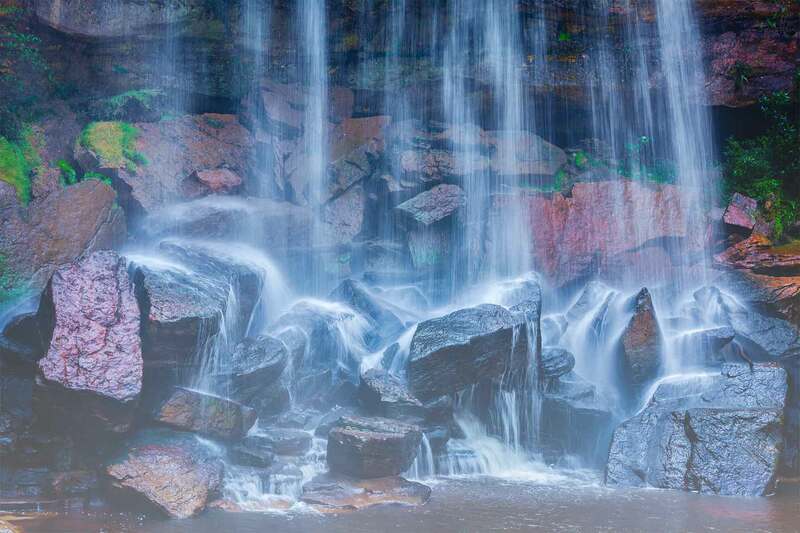 Pro Vida has undergone the natural filtration process of all spring waters. 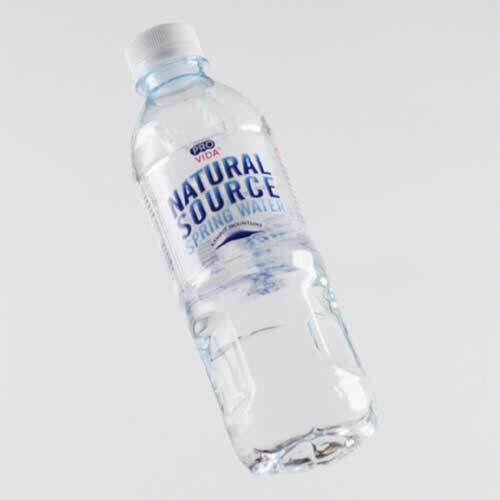 This makes it richer in minerals before it is collected from the Natural Source in the Kampot Mountains and is further purified for your drinking pleasure. 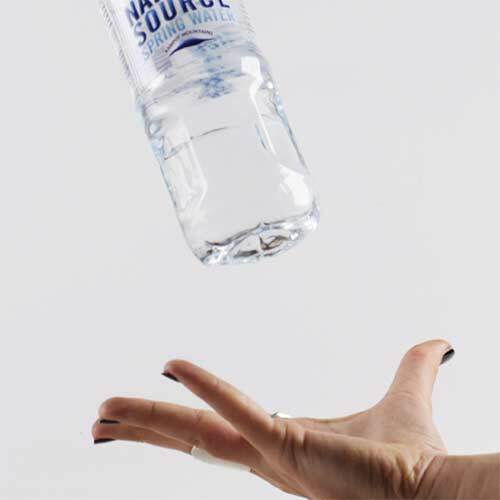 There is always a bottle of Pro Vida Natural Source Spring Water for all of your daily activities. Pro Vida is bottled and packed in the following sizes. 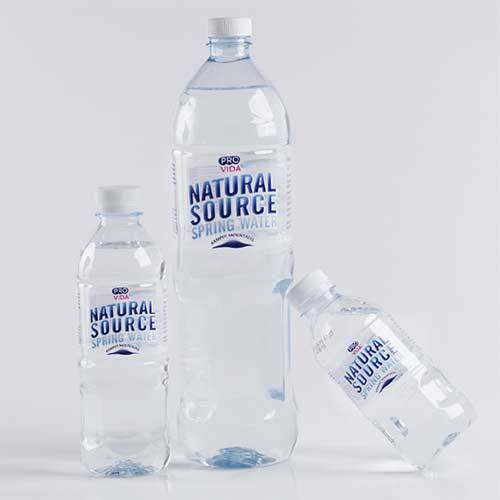 330ml (24 bottles per carton), 500ml (24 bottles per carton), 1.5L (6 or 12 bottles per carton/pack) and 20L bottles for your office or home use. 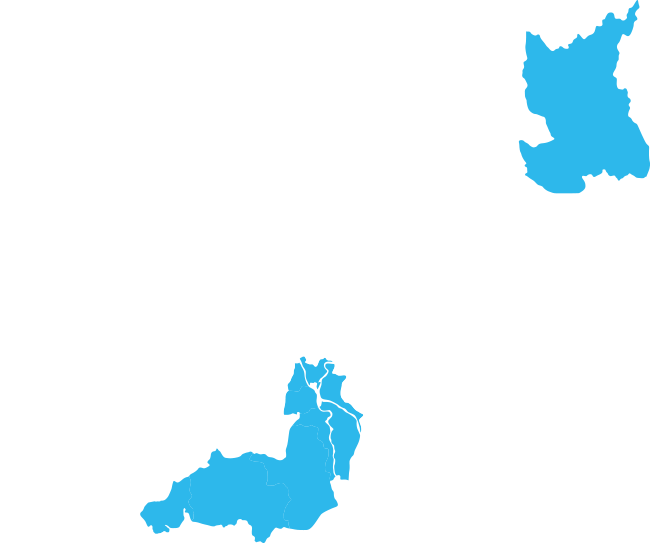 We have distribution points in the provinces of Cambodia and the capital of Phnom Penh. Please enquire if you need information about distributors in other Cambodian provinces. 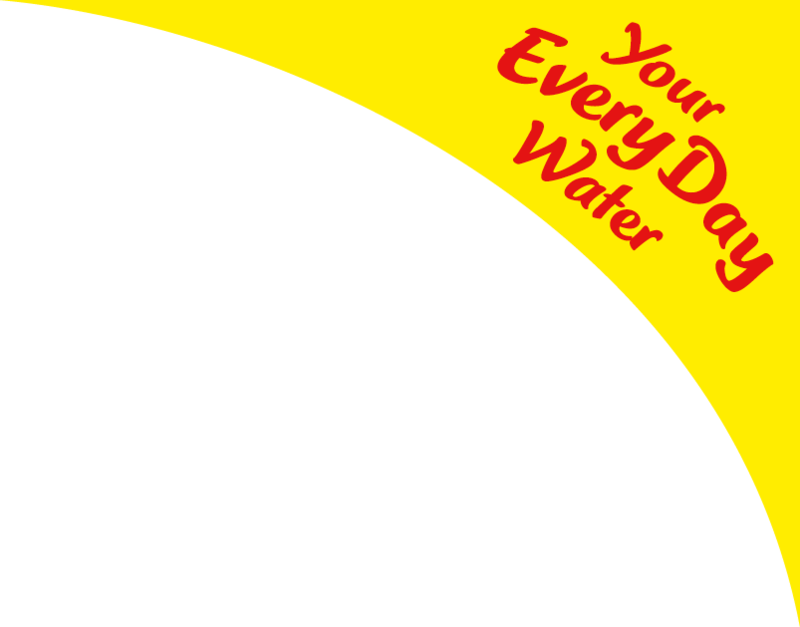 Get distribution information by emailing us at info@provida-water.com. Get in touch with us by using the form below, or email us at delivery@provida-water.com.. Pro Vida is bottled at source by Daun Penh Tada Bokor Co. Ltd., located at Snom Prampy Village, Makprang Commune, Teuk Chhou District, Kampot Province. 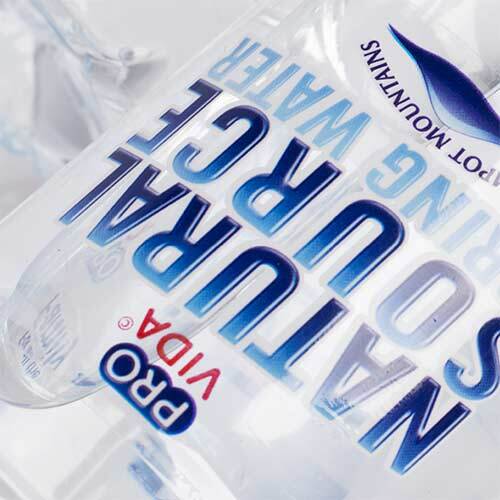 Call 087 787 978 or email delivery@provida-water.com to order your water today. Address: No. 54, St. 214 (Samdech Pan), S/K Boeung Raing, Khan Daun Penh, Phnom Penh.